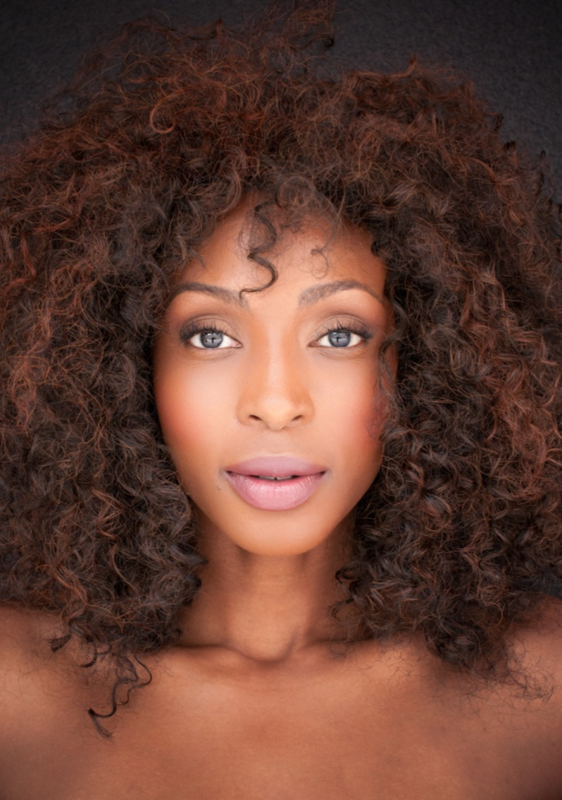 Supernatural alum Lisa Berry has been cast as Sister Cleophas on the second season of Shadowhunters. Cleophas is Luke’s sister, and one of the Iron Sisters. “We’re excited about our new spin on the character Cleophas, who in the books was Luke’s mother. In the show she’s one of Luke’s sisters, a fierce, formidable presence and a woman of strong principles and conviction,” said Darren Swimmer. Lisa has a message for the fans, which you can check out here. This entry was posted in Actors News, TV Show and tagged Casting news, Darren Swimmer, Iron Sisters, Lisa Berry, luke graymark, shadowhunters, Shadowhunters S2, Sister Cleophas, Supernatural.